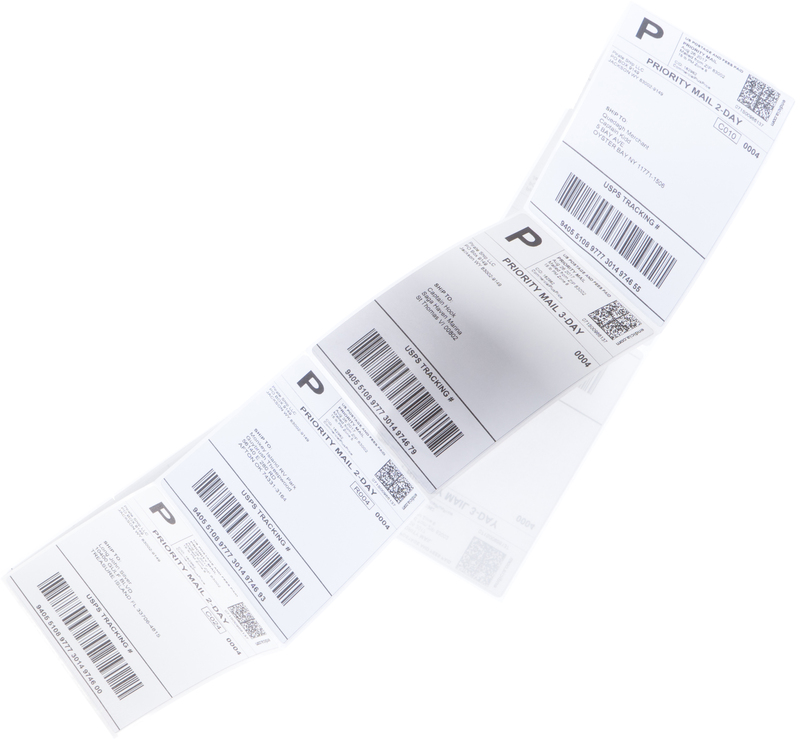 Buy postage and print shipping labels in 3 simple steps, whether you're shipping just one package or thousands. 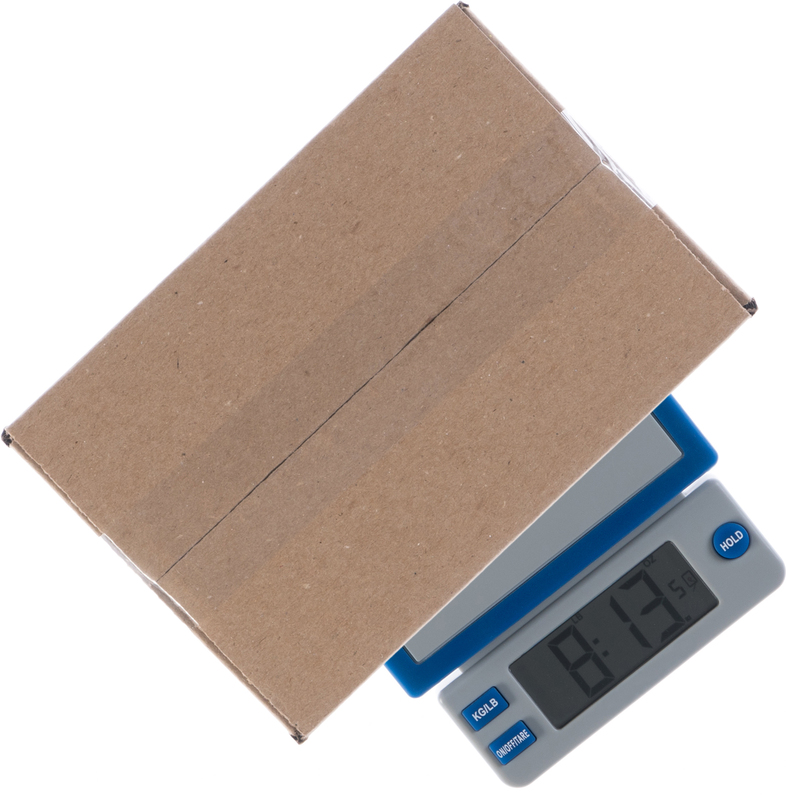 Measure your package's dimensions and weigh it. Enter the package details and address to buy the postage. Print the shipping label, put it on the package, and hand it to USPS. No credit card required • No spam • No catch! Got a single package to ship? No problem! 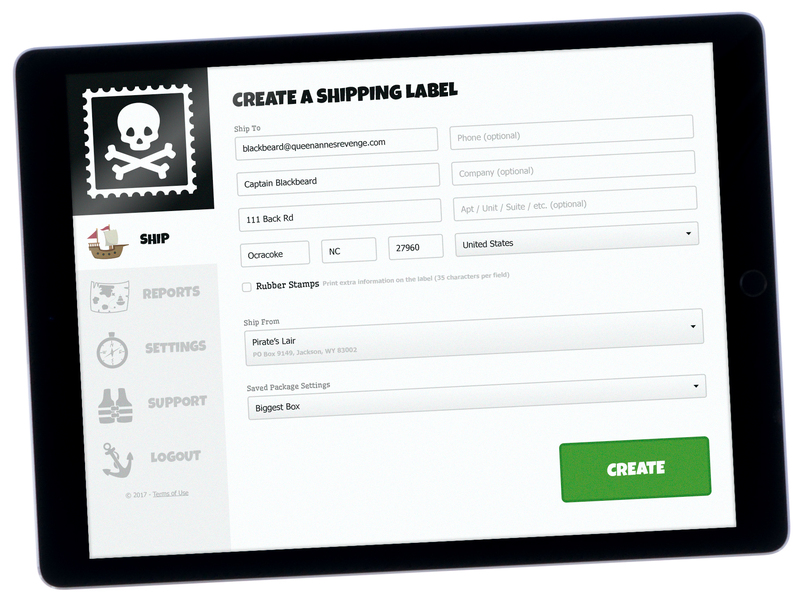 Pirate Ship makes shipping single packages simple with a one-step form. You can even copy/paste entire addresses instead of typing them in! Connect eBay, Etsy, Shopify, WooCommerce, Cratejoy, and many more to import orders and the tracking information is automatically sent back to your store. Upload addresses using Pirate Ship's simple spreadsheet shipping. No special format is required, with support for everything from CSV and ODS to XLS and XLSX files. If you're a subscription box, crowdfunding campaign, or just ship lots of packages, there's no easier way to buy labels than with our batch workflow. 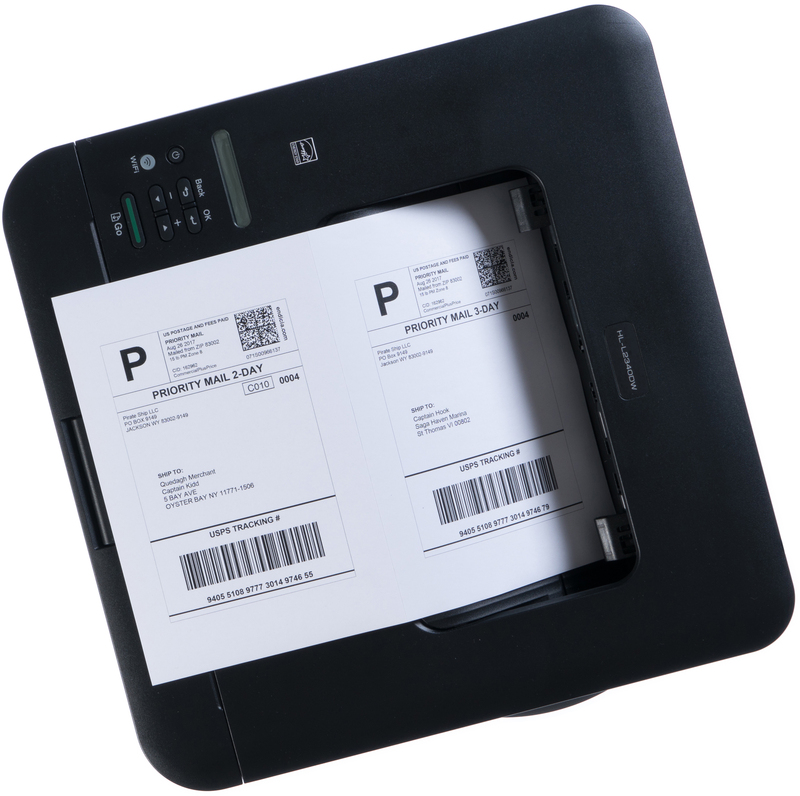 Use any type of desktop or label printer to print labels at home or the office, with one or two 4x6" labels per page. 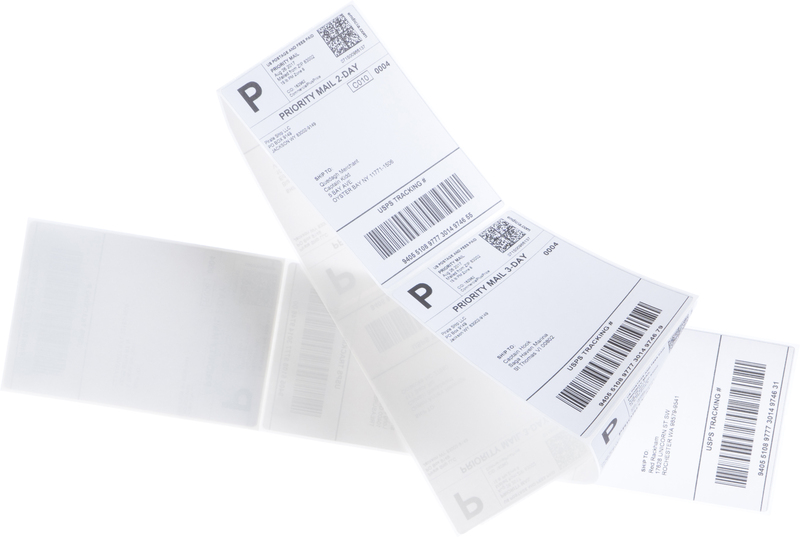 Print your postage labels remotely to stay connected to your shipping no matter where you are. Generate USPS labels in either PDF or ZPL file format for label printers or with 2-up versions for desktop printers. 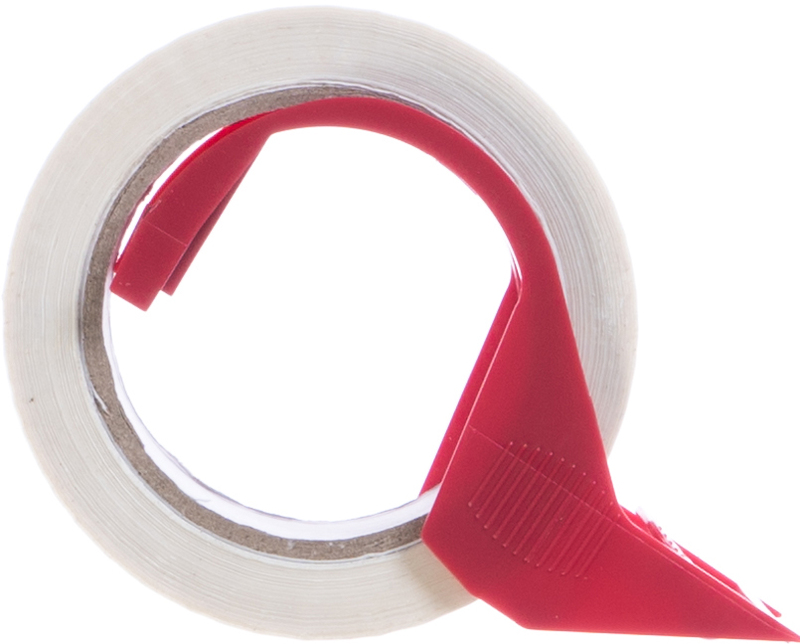 Generate a private link to share labels with your customers or fulfillment center, so they can choose how to print. There's nothing to download or install. 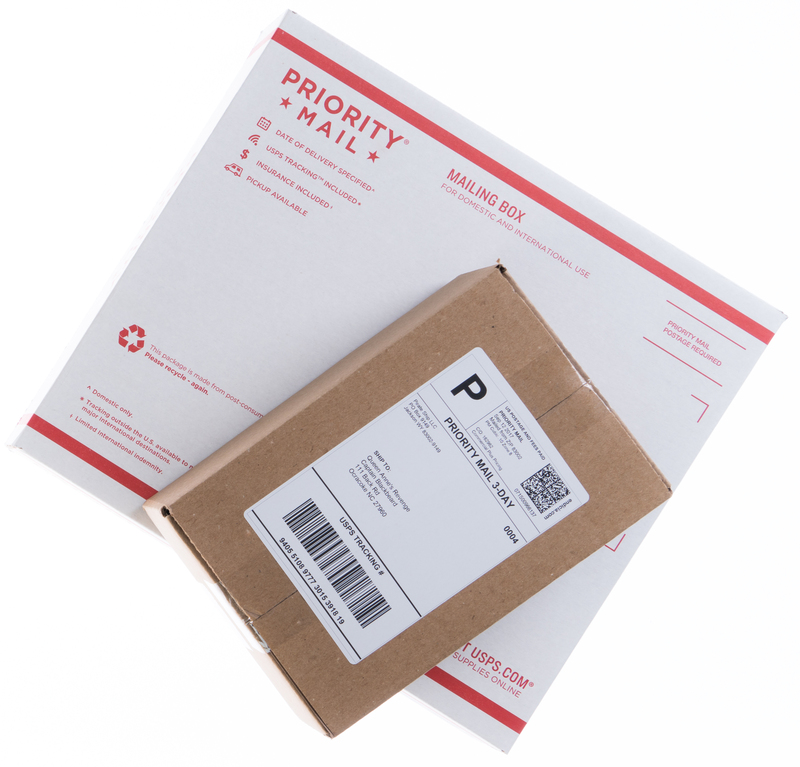 Buy postage or track your shipments on any computer, phone, or tablet. Don't know which shipping service to use? No problem! Pirate Ship makes sure you'll choose the cheapest one. 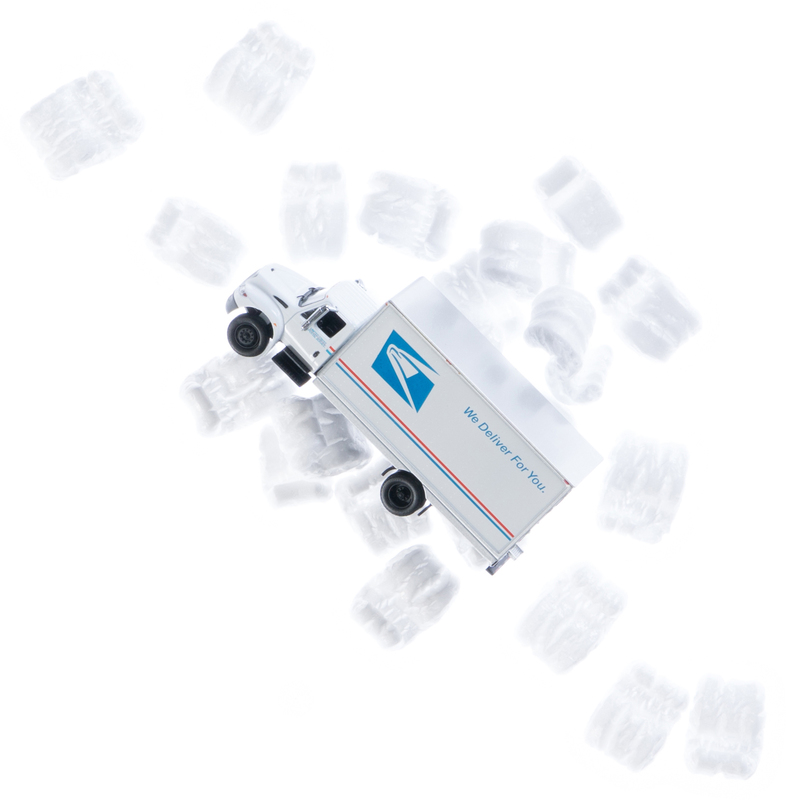 Drop your packages off at your local Post Office, hand them to a letter carrier, or schedule a free pickup. Need your customers to ship something back? Create return labels that you don't pay for unless they get used. Stay on top of where your packages are. 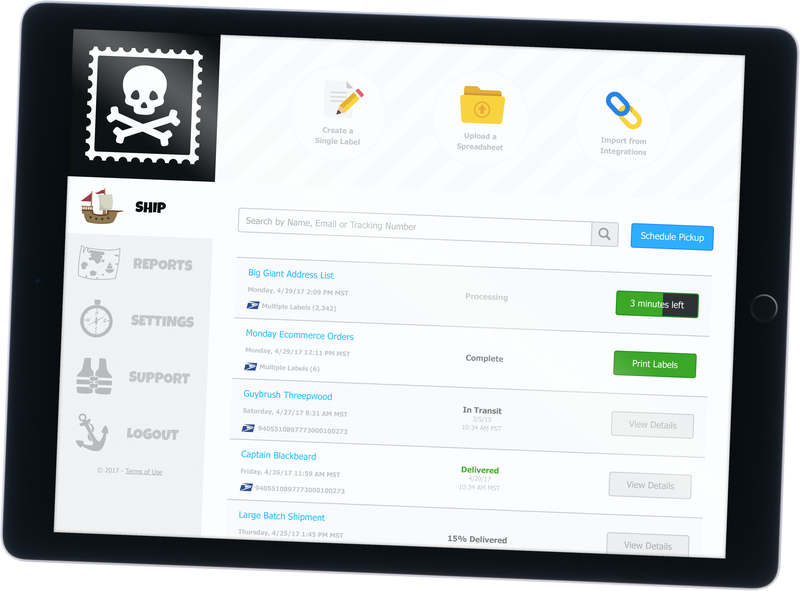 Easily search your shipments and view USPS Tracking® status updates. You only purchase postage as you go, so there's no need to preload your account or carry a balance unless you want to. 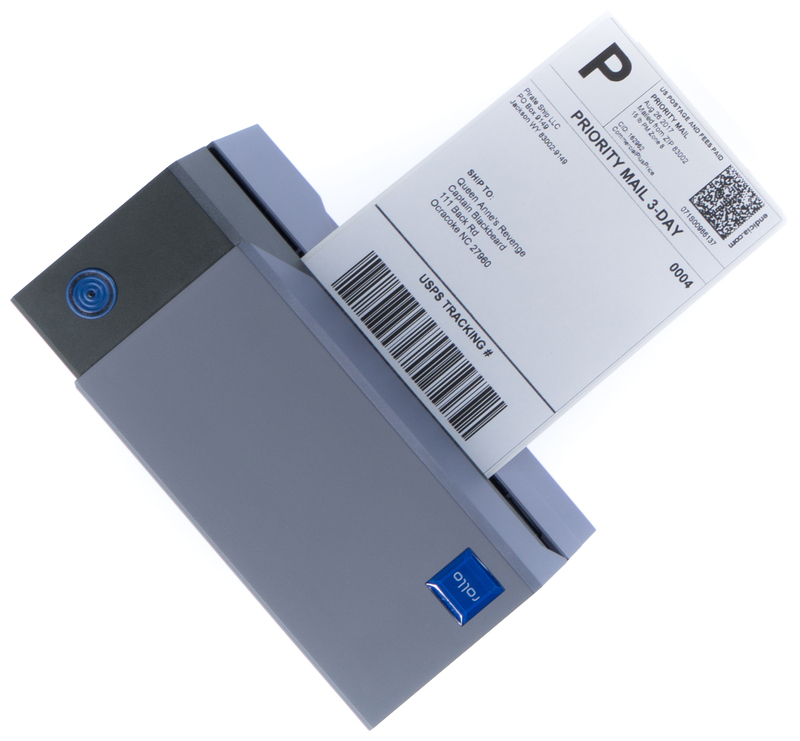 Let USPS scan all your packages in at once by printing SCAN forms for the entire day's labels or by batch. Search & filter your shipping history, and export payment or transaction data for your records. Every address is validated with the USPS-certified address database and automatically corrected if it isn't formatted perfectly to ensure speedy delivery. 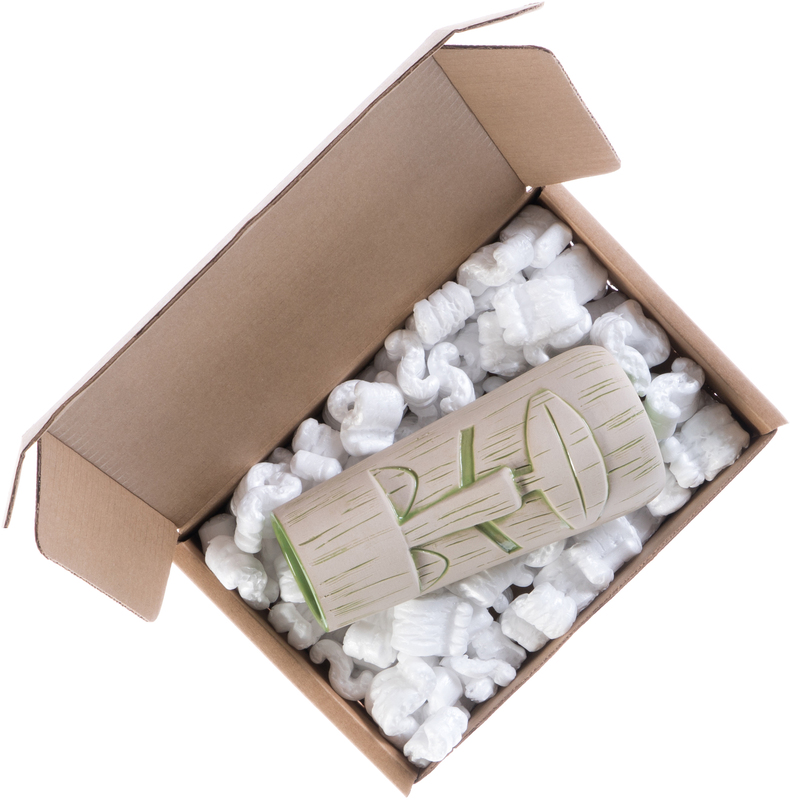 If you're shipping huge batches, the last thing you need is a cap on batch size. 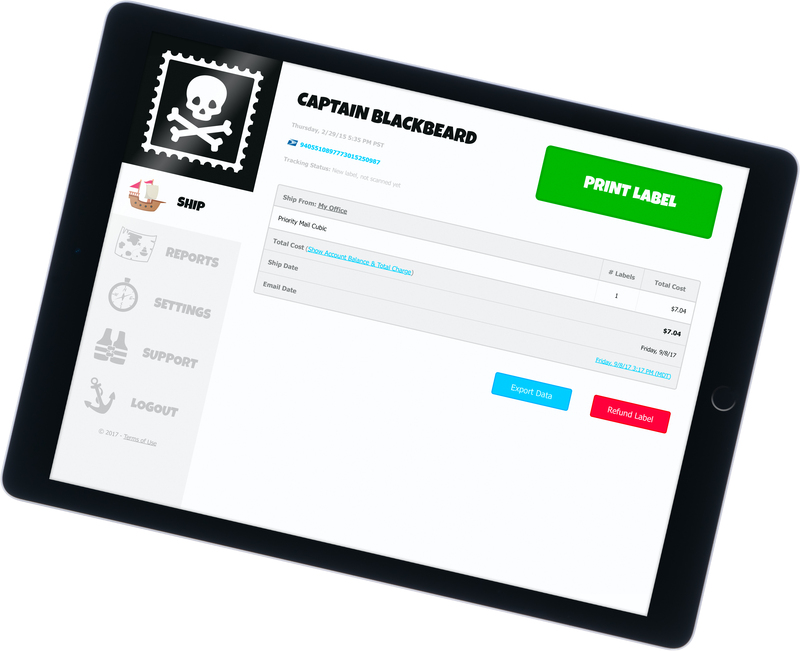 Pirate Ship can process unlimited amounts of labels and batches at the same time. Create multiple shipment notification email templates and schedule when you’d like them to be sent to your recipients, so they get notified at the right time. Pirate Ship remembers addresses you’ve shipped to previously, and uses the Google Maps global address database to suggest new addresses as you type. Create your own custom package presets to save settings for your most common shipments. Use package presets on both single labels and batches to save time. International shipping is simple with integrated customs forms and the ability to process batches with domestic & international addresses at the same time.